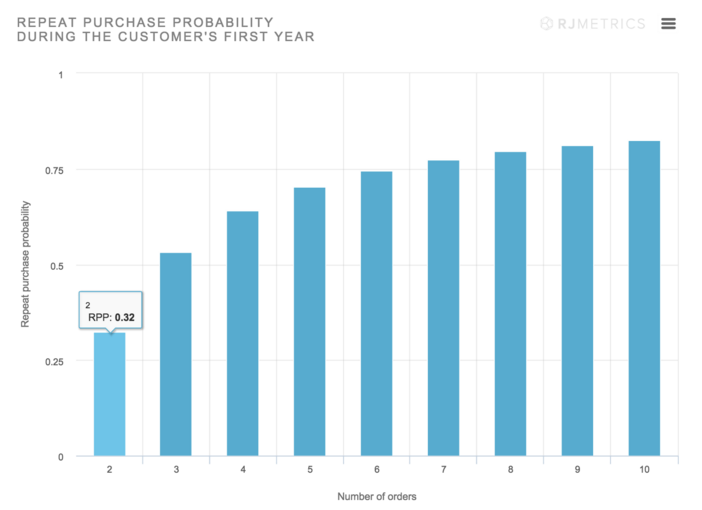 Repeat customers are the holy grail of retail in general, and e-commerce in specific. As an e-commerce business, you can’t leave it to chance — physical retail shops can have the benefit of being on someone’s commute, or being in a highly foot-trafficked area, but you don’t have that. So, you need to turn one-time buyers into two-time buyers, and two-time buyers into three-time buyers. After that, you’re well on your way to boosting your customer lifetime value and getting more and more repeat customers. This is where your packaging comes in. 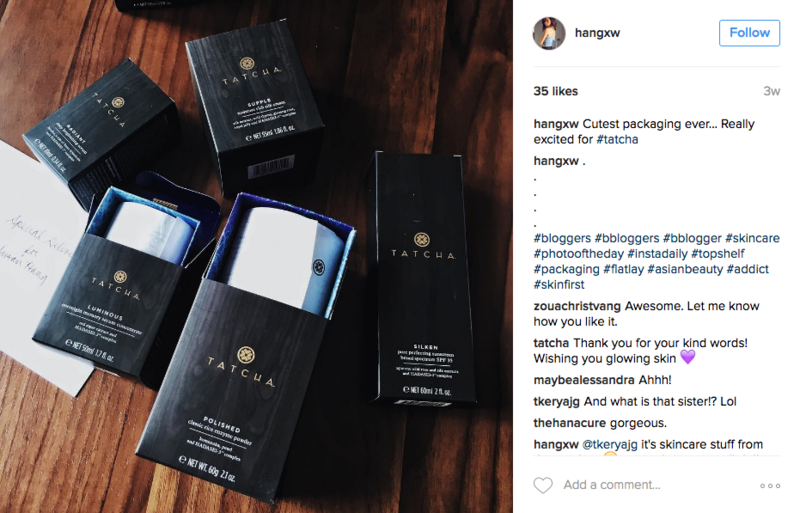 After you’ve covered the basics (like having a great product and having a social media presence), great product packaging can take your retention levels up a notch. Her reply? I’m sold on the packaging alone — and then she went on to buy the same product that I had ordered later that day! So how do you create great packaging that not only gets repeat customers but makes your current customers share the word? Let’s break it down. Whether the customer is buying online, the packaging is the first thing they see of your product once it’s actually in their hands. And it can make a strong impression: almost 40% of customers said they’d share photos of product packaging on social media if it was well-done. Arka.io offers three standard sizes, and will work with you on other sizes. Prices start at $5 for 5 boxes for the smaller two sizes and go down depending on how many units you’re ordering. Pakible offers plastic padded-envelope mailers, as well as boxes. Order minimums are much larger than Arka, starting at 250 for boxes and 500 for mailers. Packlane offers three different styles of boxes, in multiple sizes of each style, with a minimum order of 10 and unit prices starting at $4.69/box for an order of ten. 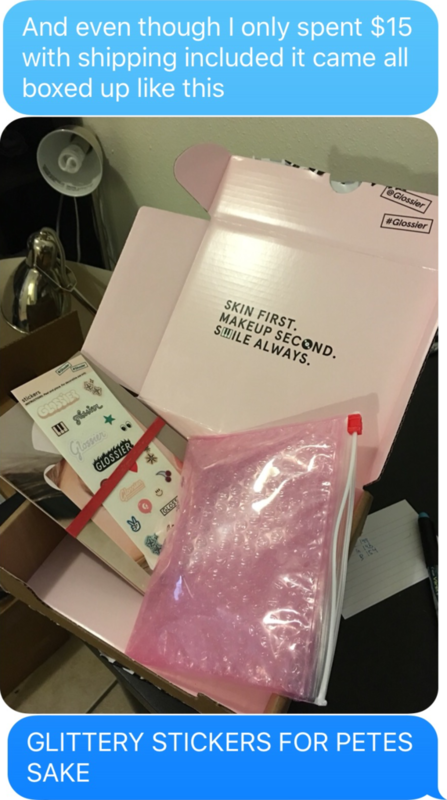 You can also include stickers — like in the Glossier example, above. Aside from potentially including stickers with your brand name (free advertising! 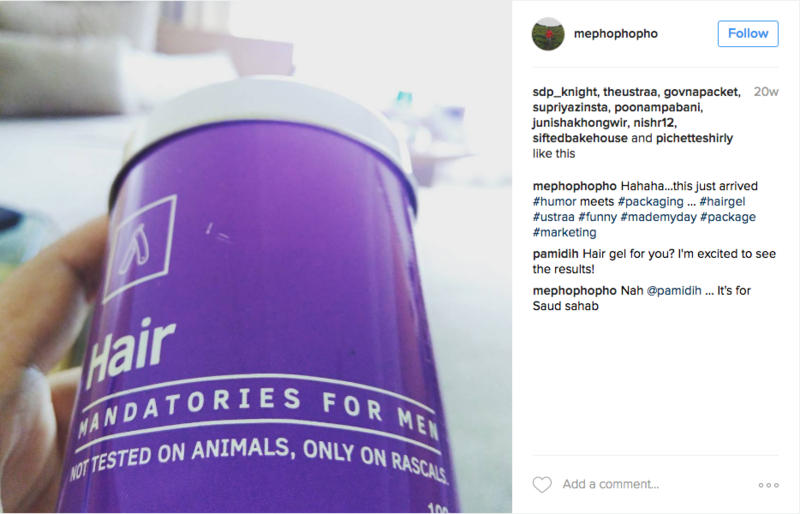 ), you can include stickers that aren’t directly related to your brand but have a slogan or image that your customers will like, with the brand somewhere on it. That way, your customers will actually want to use the stickers for a reason other than brand loyalty. Sticker Mule is one fast way to create stickers and get them shipped to you. Last but not least, definitely include a discount code for their next order. Remember the statistic from above? We’re trying to get your customers to order from you three times — after that, they’ll likely keep up the habit of relying on you for whatever it is that you sell. With that in mind, it’s worth taking a slight profit cut on the first few sales, as long as you can turn them into customers for life. Including a thank-you card with a discount for free shipping, or 5-10% off their next order can get them past the first few orders and make them that much closer to becoming lifetime customers. This isn’t technically part of your packaging — although it could be if you wanted to include a print-out with tips on how to use your product. Onboarding is used in the design world to describe the process that takes a first-time user of the app and turns them into repeat users who sees the value of the app and returns back to it over and over again. You can use that same idea here by creating content that helps your customers see the value of your product. Not just the surface value (they obviously see that already, or they wouldn’t have bought it), but really understand how it can make their life better. If you sell a beauty product, you could direct them to tutorials on how to incorporate the product into their beauty regime. If you sell a convertible dress that can be worn more than one way, you can include a printed instructional sheet for a few of the ways to wear it, and then include a link to a YouTube channel where you regularly publish videos showing other ways to wear the dress. You can get started on this by talking to some of your most loyal customers and asking what problems they had when they were beginning to use your products. This could not even be a problem related to your product — less of I didn’t know all the ways I could use it and more of I didn’t know how to make using the product into a habit (as might be the case with exercise or fitness related products, for example). By helping your customer overcome those issues — whether it’s with content included in the packaging, or with online content that the note in the packaging directs them to — you can keep your customers using (and buying) your product. Increasing your number of repeat customers and your customer lifetime value is vital to creating a healthy, sustainable business, and great packaging can help you do that. You can design your own packaging at a fairly low per-unit cost to add to the unboxing experience (and prompt your customer to share the packaging on social media). 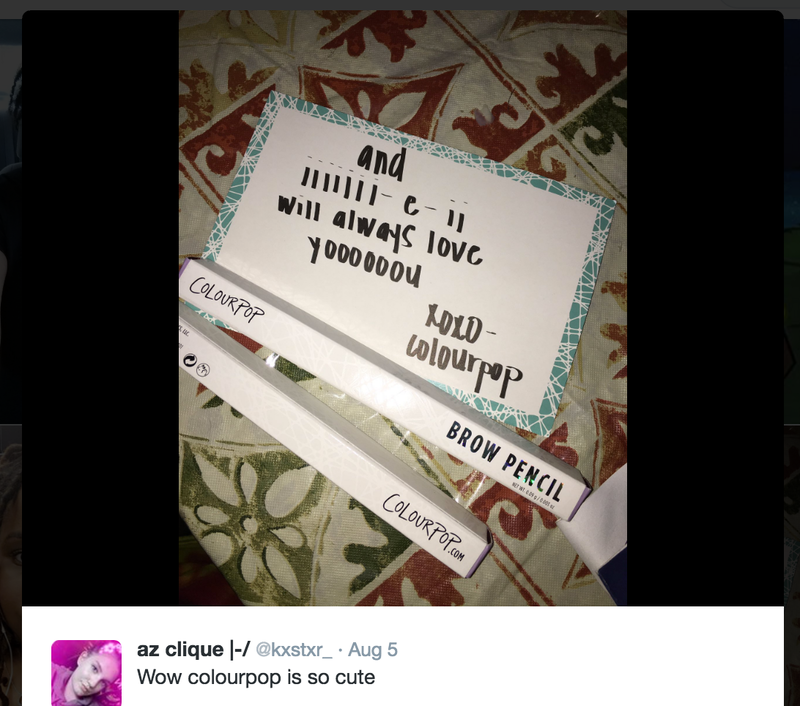 Notes, small gifts (like stickers), and discount codes included in the packaging can wow customers and turn them into repeat customers. If you want to go the extra mile, creating onboarding content oriented around your product and directing consumers to it can help them get more use from your product (and make them more likely to become repeat customers).